Save the date for this star studded, Steeler Stylin’ event occurring on October 16, 2015! 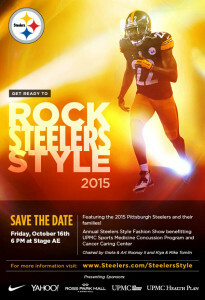 The annual Steelers Style Fashion Show features current players and their families modeling clothing, benefitting the UPMC Sports Medicine Concussion Program and the Cancer Caring Center. 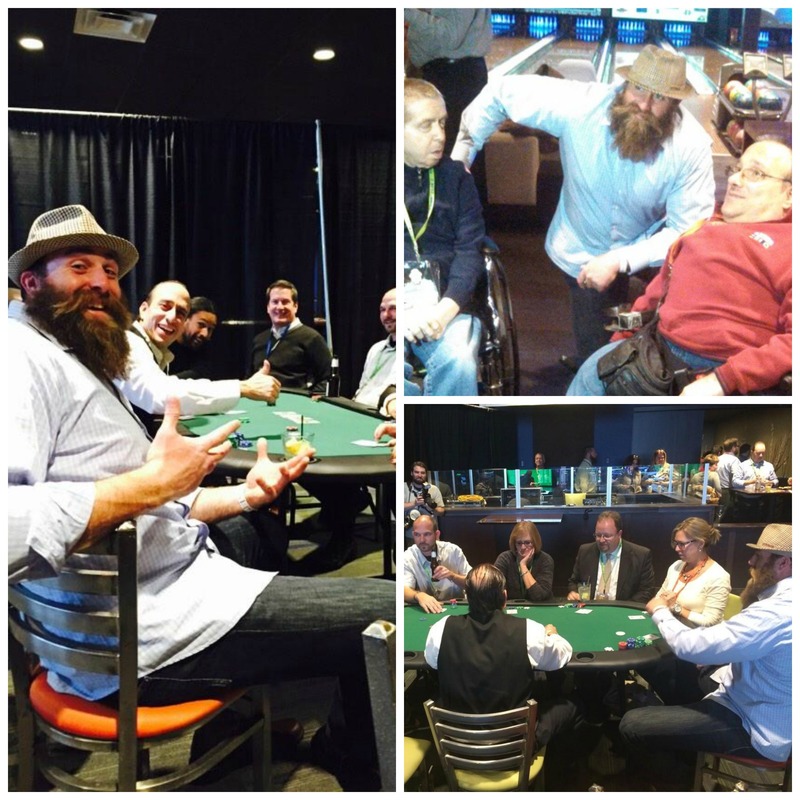 Heath & Katie Miller & Alan and Julie Faneca return to host Bid for Hope on November 2, 2015. This event, through “A Glimmer of Hope“, benefits breast cancer research. Your evening begins with a “Meet and Greet” autograph session with Heath, Alan and teammates, followed by silent and live auctions, delicious tapas, with desserts & drinks served throughout the evening. Ready to purchase your tickets for this fun filled, inspiring event? Click HERE. A special thank you to Heath and Katie Miller, who once again hosted last year’s Bid for Hope. Glimmer of Hope has raised over 3 million dollars for breast cancer research in Western Pennsylvania. We have paid for innovative programs and Tomosynthesis mammography technology. Many of Heath’s teammates regularly attend the event, so it is a great chance to add to your autograph collection! 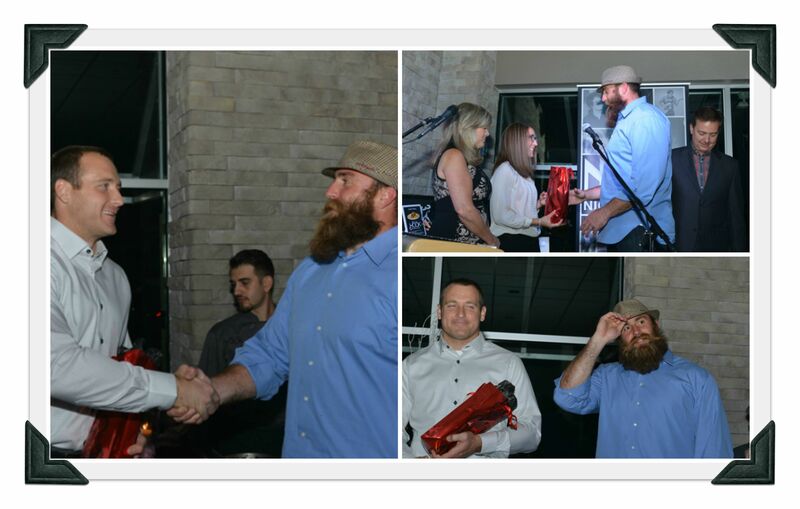 View a few photos from last year’s event (courtesy of Gary Yon Photography) where Brett & Sarah Keisel and Heath Miller were honored with the Bid for Hope Award for their contributions. 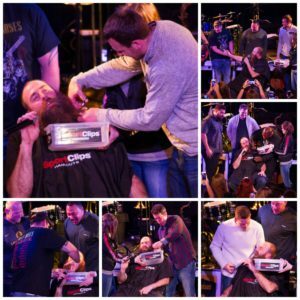 For the past three years Keisel presented Glimmer of Hope with a check from the sale of his pink Da Beard Gear t-shirts during October, a shirt specially designed to help the fight against breast cancer. Hats off to Diana Napper and her crew at “A Glimmer of Hope”, along with the Millers’, Fanecas’ and ALL the attendees of this wonderful event! 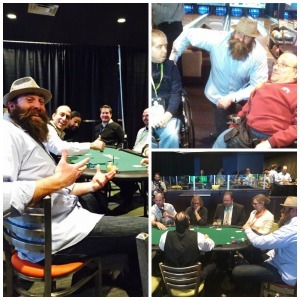 and ready to challenge you to a night of bowling, Ping-Pong, pool and poker! While you are busy having fun with Charlie and many of his teammates, you will also be supporting reading and computer literacy programs through Charlie’s Best of the Batch Foundation. We will post more information regarding tickets soon! Stay tuned!